We are dedicated to providing the highest quality translation and interpretation services to clients in the Tucson area and beyond. Quality and accuracy during important communications are essential to your family’s safety and your business’ success. Working with a trained and certified translator/interpreter is the only way to ensure you receive the very best language products and services. 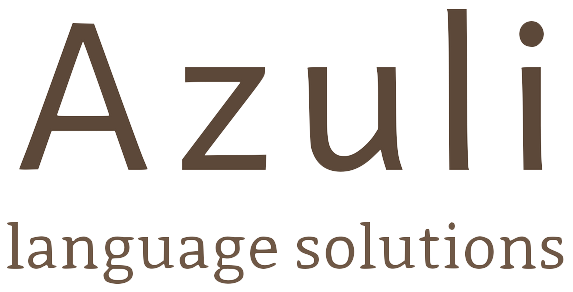 Morgan Lange founded Azuli Language Solutions, LLC with the mission of connecting people and bridging the gap between folks who don’t speak the same language. People are always amazed at how smoothly things go when working with a professional, qualified interpreter/translator. They feel included, they feel heard, and they feel confident that the person they’re communicating with understands exactly what they’re trying to say. By providing certified translation and interpretation services, we take pride in successfully connecting attorneys to clients, healthcare providers to patients, businesses to customers, and organizations to the communities they serve, one word at a time. Morgan received her training and certifications in Tucson, Arizona, at Pima Community College and the University of Arizona, where she earned degrees in Translation & Interpretation Studies, Spanish, and Ecology & Evolutionary Biology. 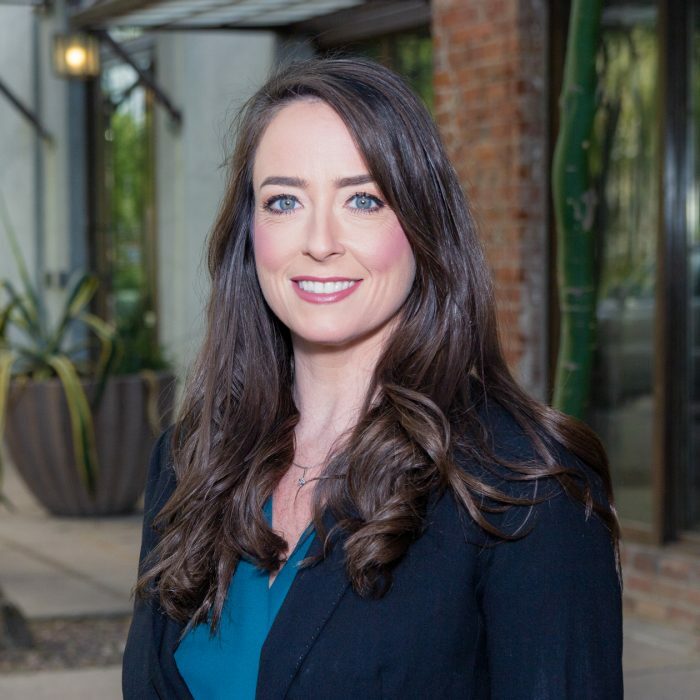 Morgan is a legal interpreter certified through the Arizona Supreme Court, which qualifies her to perform legal interpretation, as well as provide certified translations for legal purposes. She also specializes in scientific and technical writing, editing, and translation/interpretation thanks to her strong background in science and research, particularly in the environmental sciences. Expand your business’ reach. Connect with people around the world. Trained and certified English-Spanish oral interpretation for your personal and business needs, including depositions, business presentations and conferences, and one-on-one appointments with your attorney, doctor, counselor, and more. Create a bilingual website. Publish your book in another language. Print your catalog in Spanish and reach millions of new customers. We provide certified English-Spanish written translations for everything from legal and technical documents, to brochures and publications, books and magazines. Bad writing costs American businesses nearly $400 billion a year. Don’t risk losing valuable customers by publishing, printing, or sharing written communications before they’ve been reviewed. With a keen eye and sharp attention to detail, we’ll take your writing from good to perfect. Convert recorded video and audio files, such as recordings of interviews, presentations, and lectures to written text for legal or personal use. Translation from English to Spanish or vice versa available here, too. We are committed to providing the highest level of service to our own clients as well as yours.